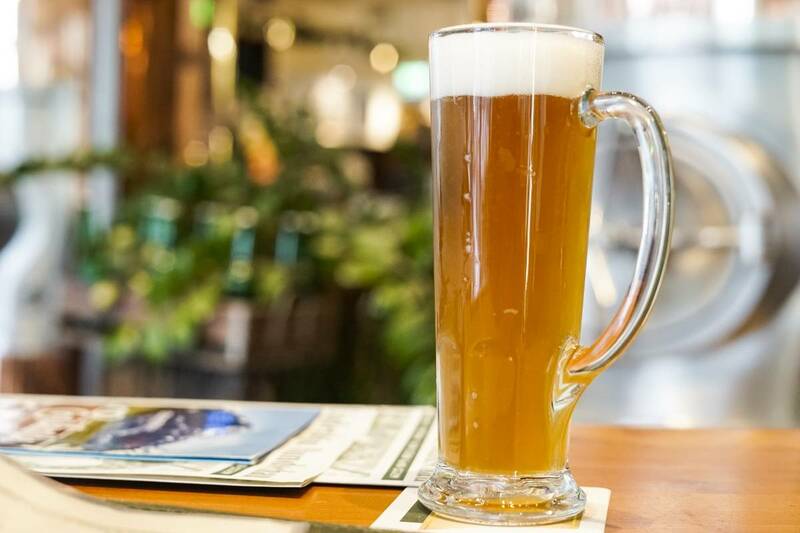 Of all the images we associate with Germany, beer is definitely one of the most prevalent! 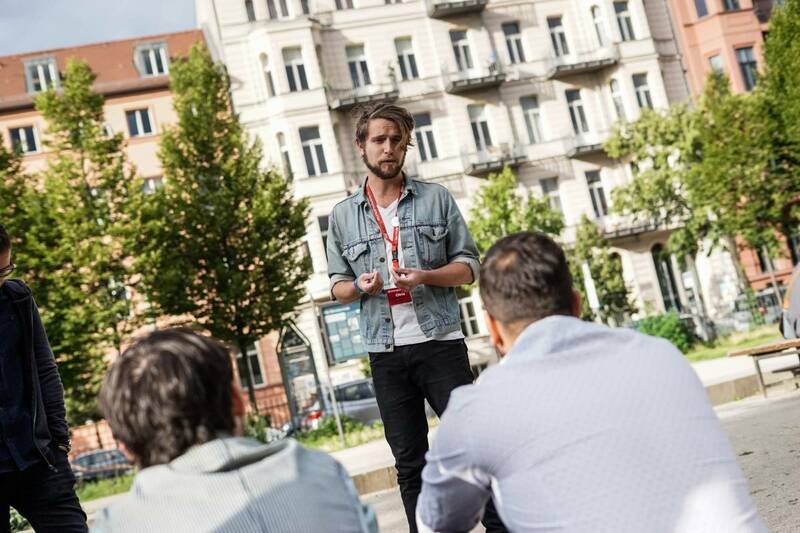 During this three-hour tour, our local experts will guide you through the side streets of Berlin to uncover the huge role beer has played in shaping this city on a historical and cultural level. 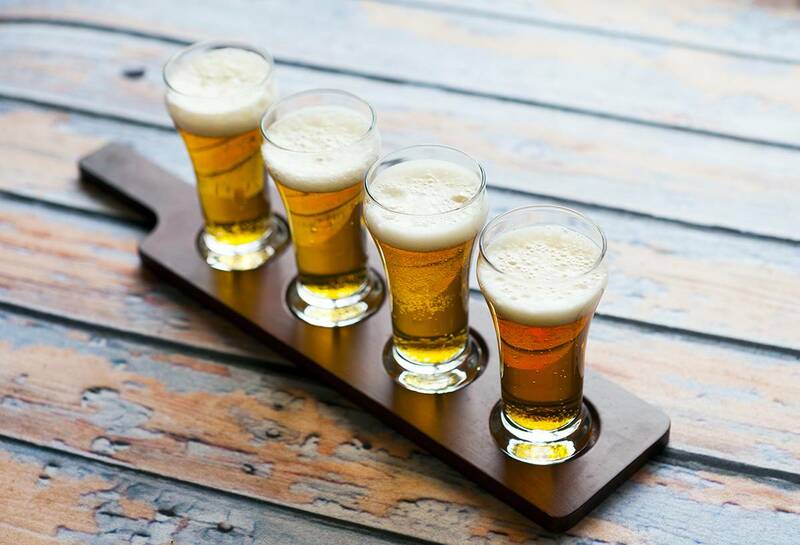 Savour the tastes and be inspired by the stories behind Germany’s most famous beers and breweries. After all, where better to learn than here? How is it that Germany became one of the most famous beer producers worldwide? Which beers put Germany on the map and how have they shaped the history and culture of Berlin? And how do you drink like a local? This three-hour journey will take you off the beaten path and into some of Berlin’s best breweries and beer houses to answer all of these questions and more. On this journey through the history of beer, its flavours and aromas, you will soon see why beer is so popular amongst the locals and why Germany deserves its title as the brewing capital of the world. 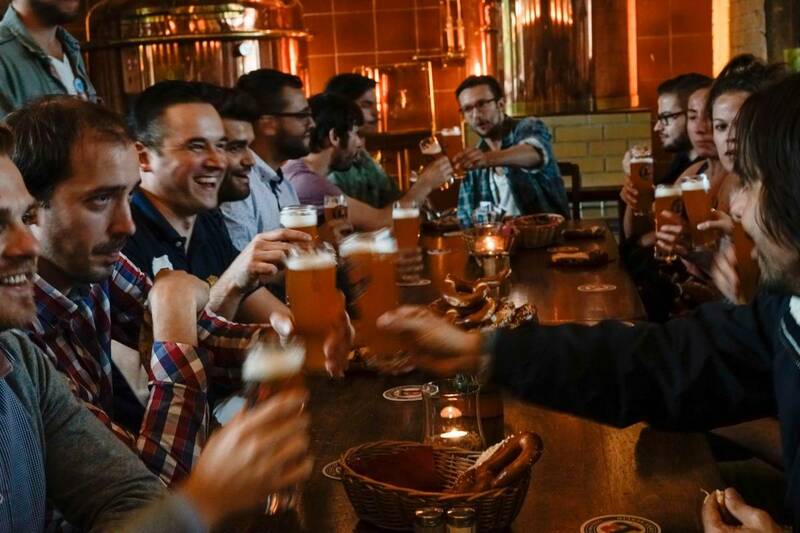 This tour includes three stops with a beer tasting at each venue, a snack to keep you going, as well as the stories and histories of Berlin’s neighbourhoods, the relevance of the 500-year-old Purity Law, the evolution of brewing and Biergartens in Germany and an insight into local Berlin beer culture today. This is a true sensory and historical experience that only the capital of Germany can offer to its visitors. You must be 18+ to enjoy this night out so please bring valid Photo I.D. 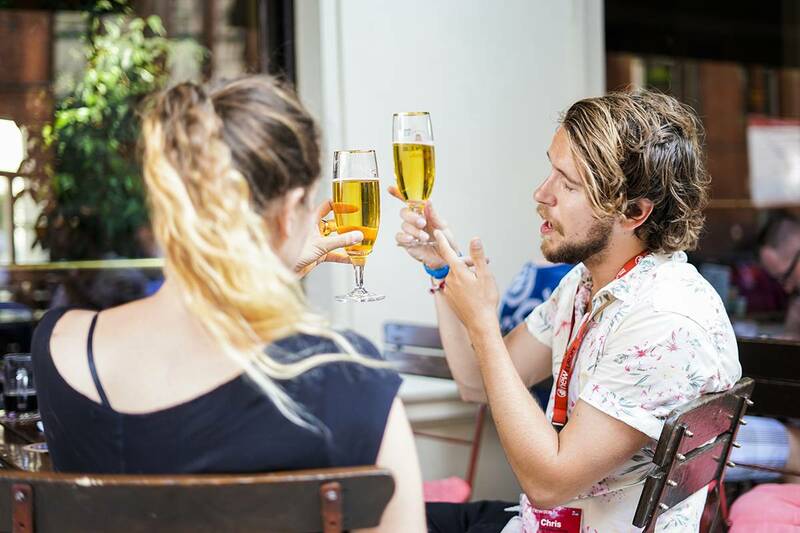 SANDEMANs NEW Europe Tours supports the responsible enjoyment of alcoholic beverages. Large groups may, in some cases, be asked to leave a security deposit.